Home / Entertainment / Sport / The World Cup Is Over So Now For The Most Bizarre Sports If All Time! Lately, football has taken over our lives and our schedules. 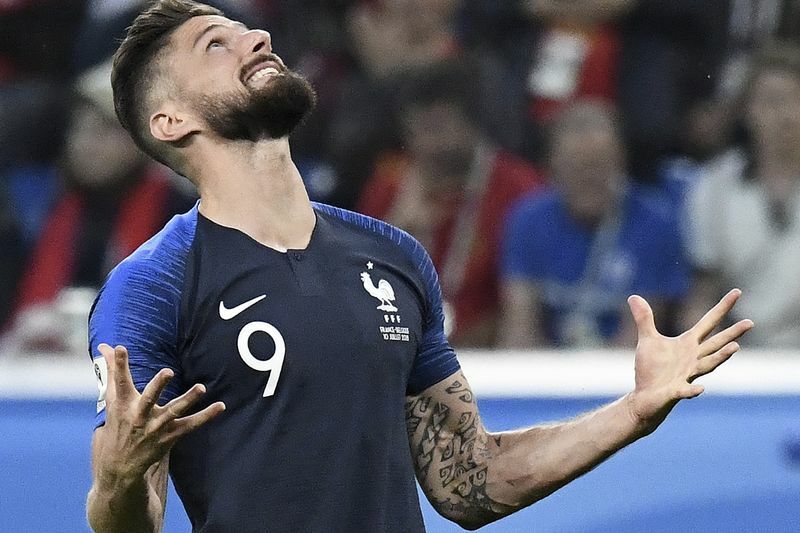 As the Fifa World Cup progressed, we all made sure that we could be in front of the TV (or even at the stadium if you were lucky enough), the whole world pretty much cheering and shouting at the TV as the competition came to a close. Some eyes were on Wimbledon too as the final was served the same afternoon. But, believe it or not, there are other sports besides the traditional televised ones – some of which we've never heard of but are extremely popular in other countries. Now that the world cup is over, its time to branch out! Remember when you and your friends would play Red Rover on the playground and the game got heated and competitive? People cheated, there was shouting and maybe even sulking. Well now it is an actual sport called Kabaddi for fully grown adults, admittedly a little more sophisticated than it used to be and involves a mix of wrestling, tag and classic Red Rover. Teams take turns sending one attacker across the court. That player scores one point for each member of the other team he tags if he returns safely to his side of the court. But if the defending team manages to tackle the attacker before he crosses back to his side, the defence gets a point. Each match lasts as long as the attacker can hold his breath. Basically, the attacker must continually chant "kabaddi" without taking a breath – if the referee sees them inhale, their turn is automatically over. Sepak takraw combines the best of volleyball and soccer as players serve the ball over the net but are not allowed to use their hands to get the ball back over the net. Players can only use their feet, head, knees, and other body parts. as soon as the ball touches the ground, the opposing team gets the point. 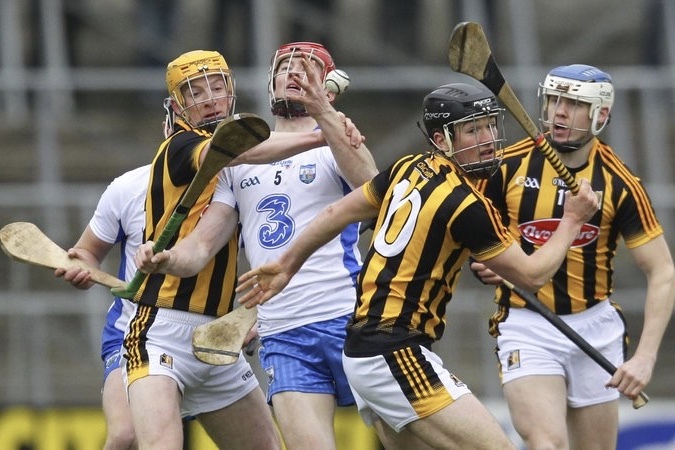 Hurling is a popular sport in Ireland (No it's not vomiting after a big night out) and involves knocking a ball into a net with a big wooden stick called a Hurley. It has been compared to a mixture of lacrosse, field hockey, and baseball. It is a fast-moving contact sport and players even have to wear football helmets! You gotta have brains and brawn for a sport called chess-boxing and yes, it's exactly what it sounds like. Players can win the match by winning the chess game or through a knockout, alternating between chess and boxing. This sport came from a comic book and grew popular, becoming a serious sport. 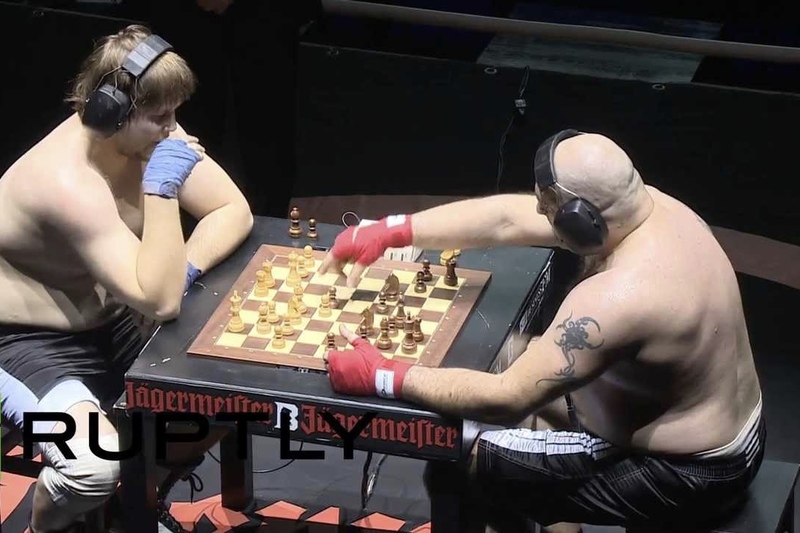 with clubs in several countries and according to the World Chess Boxing Organization, more than 800 people apply to participate in their championship fights. 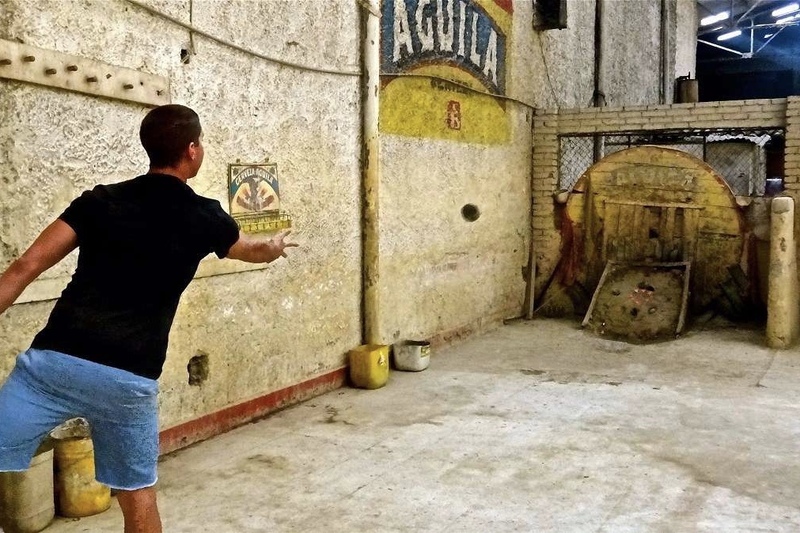 Minesweeper has become an actual sport which is now called Tejo and its the national sport of Columbia. Players throw a metal disc at a small ring on the other side of the room, trying to hit it. The closer you get to the ring, the more points you get – but the target is also surrounded by packets of gunpowder that explode when hit. If a player hits one of these packets, they get bonus points. We don't think anyone could say that sports these days has gotten boring!